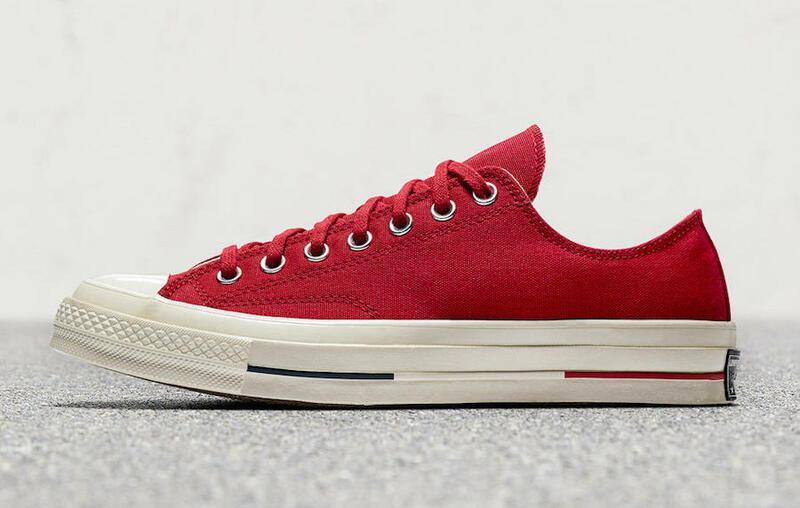 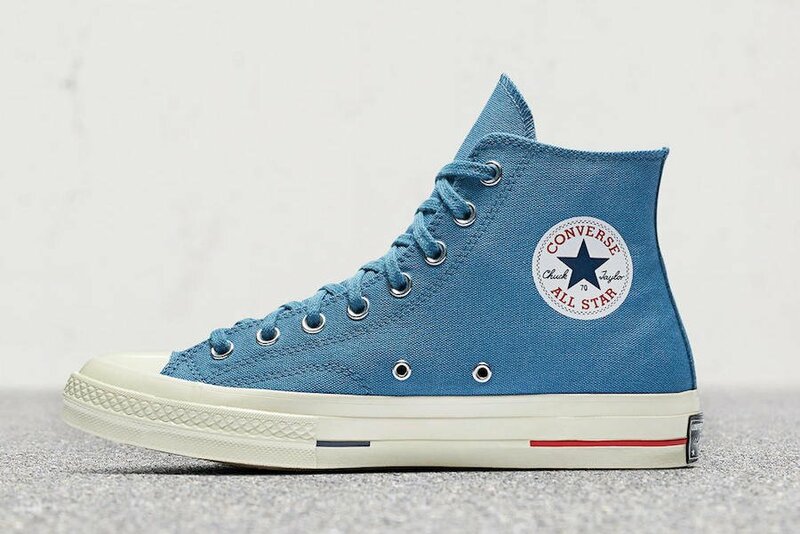 Introduced in 2013, the Chuck 70 is built off the original 1970’s design for the Chuck Taylor All Star with a deliberate nuance and attention to detail. 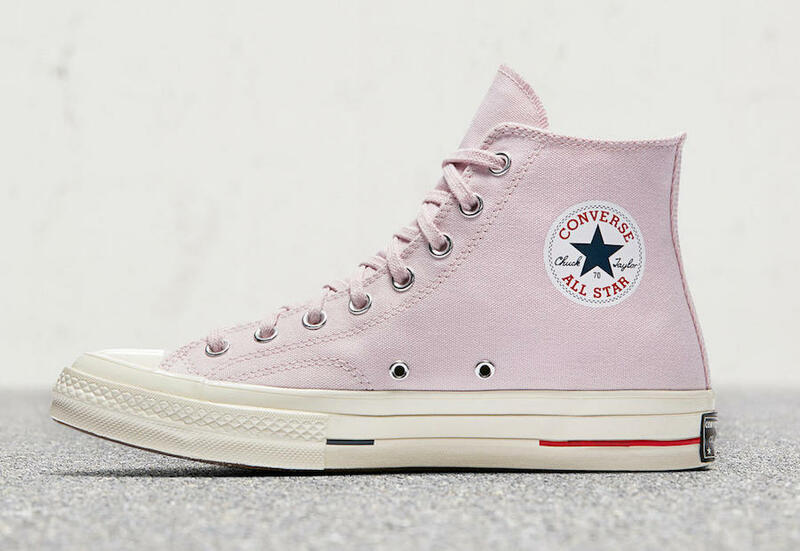 Since its debut, the Chuck 70 has become a choice silhouette for designer collaborations — featuring in projects with the likes of Rei Kawakubo, Missoni, Jonathan Anderson and Virgil Abloh. 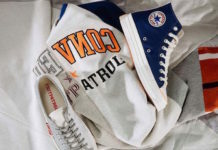 This spring, the shoe is celebrated in its full sporting glory with the Converse Chuck 70 Heritage Court collection. 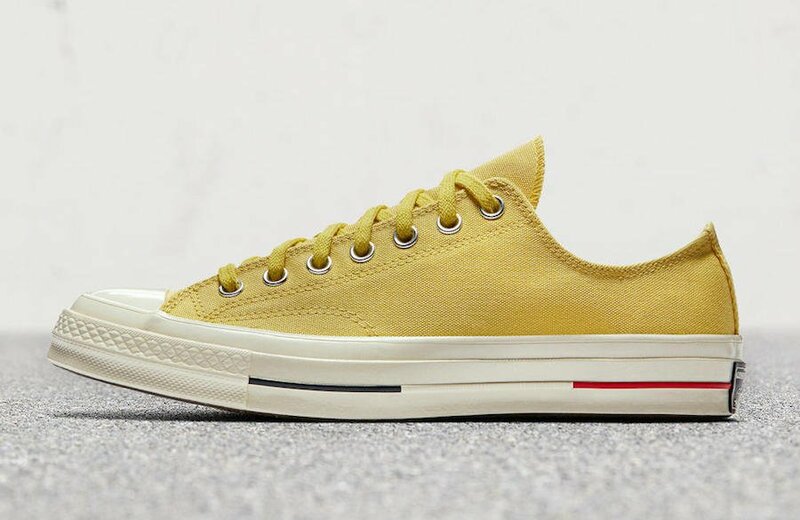 Winged tongue stitching, 35mm rubber taping, 12oz canvas and a distinct “Chuck Taylor All Star” license plate deliver vintage vibes, which are augmented by a refreshed color palette and tricolor blocking on the mid-sole pinstripe. 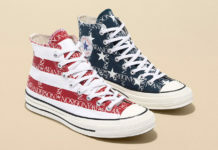 For those interested in purchasing any models from the Converse Chuck 70 Heritage Court Collection, it’s now arriving at select Converse retailers including Nike.com.